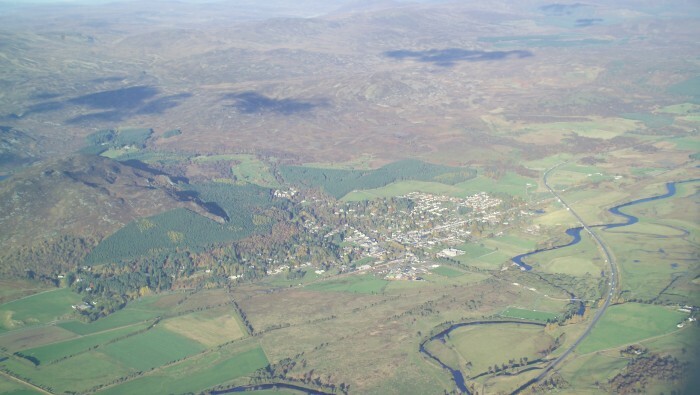 The planning system in the Cairngorms National Park helps protect what’s special about the National Park and make sure the right development happens in the right ways and the right places. 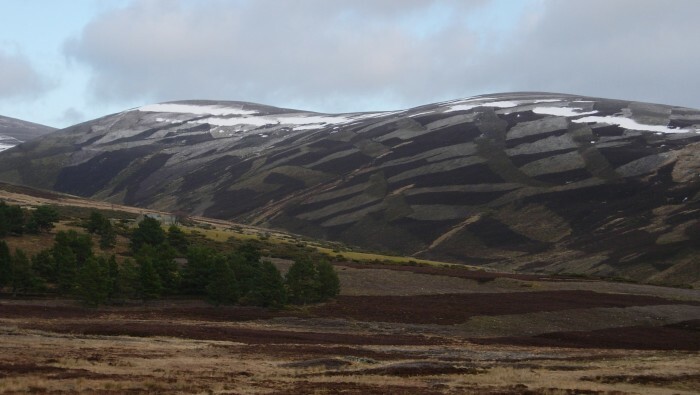 It is shared between by the Cairngorms National Park Authority (CNPA) and the five local authorities which operate in the Park – Aberdeenshire, Angus, Highland, Moray and Perth & Kinross. 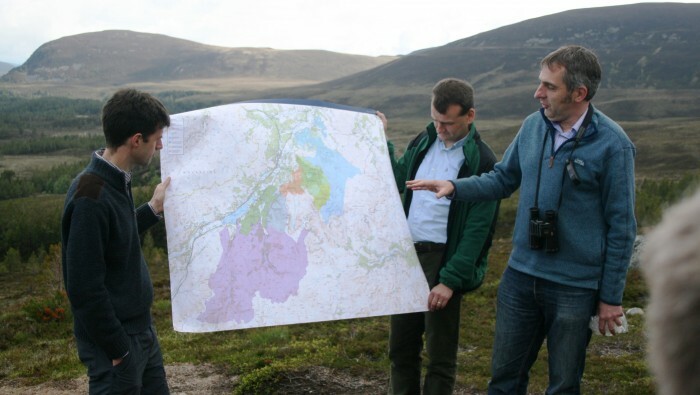 The CNPA produces a Local Development Plan (LDP) that sets out where development should or should not happen in the National Park. It also has policies that explain the ways any development needs to happen in order keep the National Park special as well as supporting its communities and the economy. Planning applications for developments are made to the local authorities in the Park and most applications are determined by the local authorities. 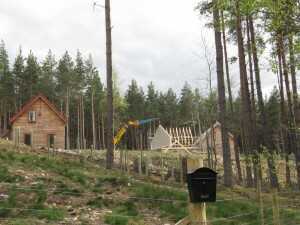 All planning applications are assessed against the National Park LDP, but the CNPA has the power to ‘call-in’ the bigger or more sensitive planning applications from the local authorities. The CNPA Planning Committee determines the ‘called-in’ planning applications instead of the local authority. Getting the right development in the right place means a lot of thought goes into developments in the National Park. The CNPA has produced case studies of Good Design in the National Park to help inspire people. Our Landscape Toolkit is a free tool to help anyone find the right location for a development and to design it to fit with the outstanding landscapes of the National Park.